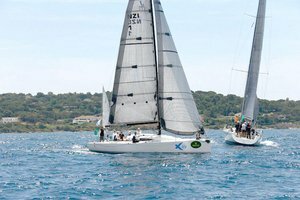 Regatta is an open-air adventure full of new experiences and emotions, the spirit of competition, and teamwork. It is a way to get away from it all, feel the romance of the sea. 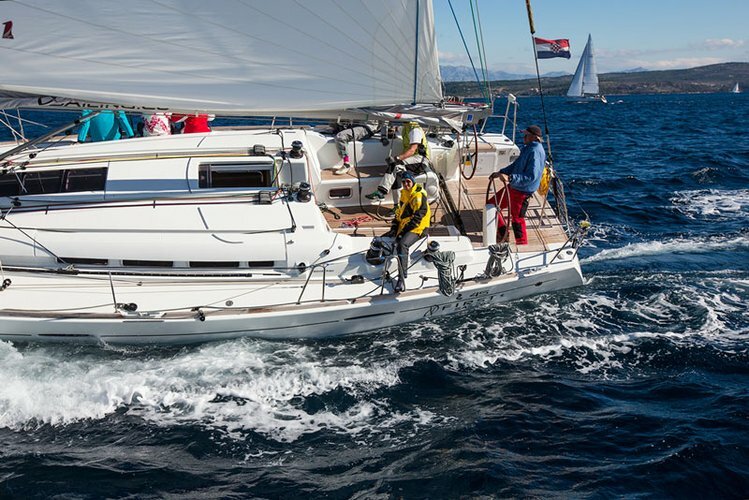 It is an active recreation in comfort, and the ultimate experience. 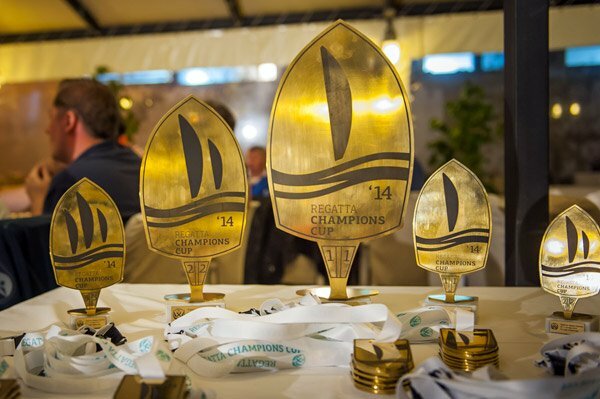 These things attract employees and business partners to take part in a regatta. 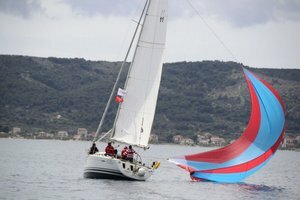 We organised our first regatta for our friends. 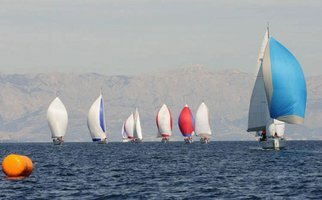 In 2010 we held the first commercial regatta. 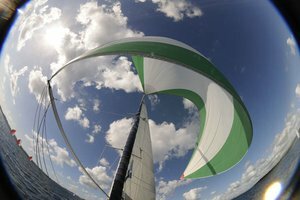 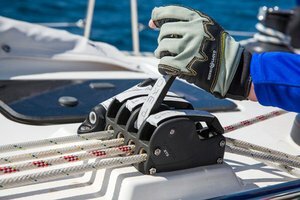 As of the end of 2016 we will have held over 20 well-planned regattas fit for each particular customer. We specialise in holding corporate regattas for groups of 20 to 50 people. 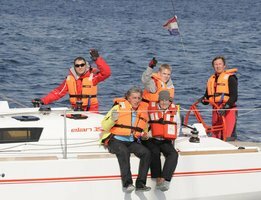 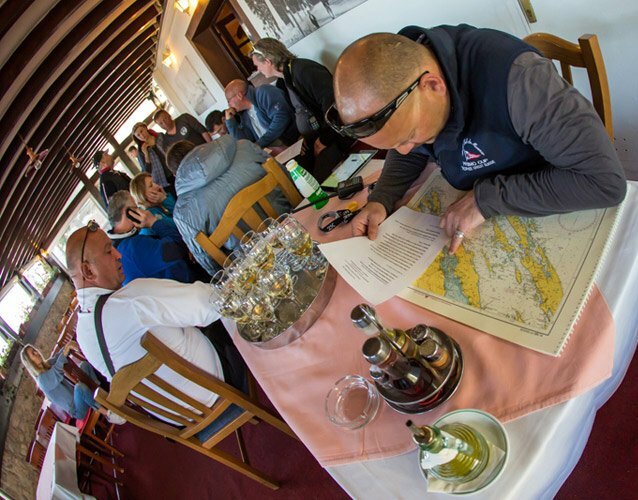 Smaller groups can take part in the open regattas our partners hold throughout the year. 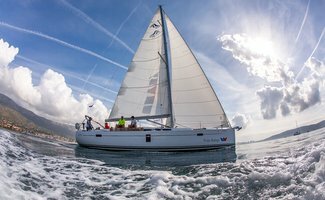 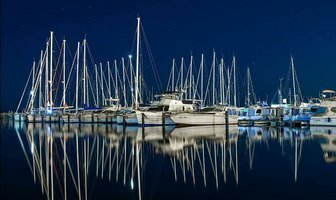 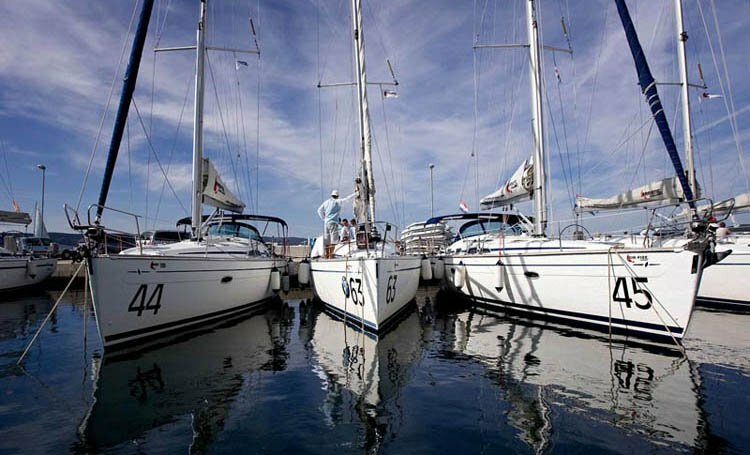 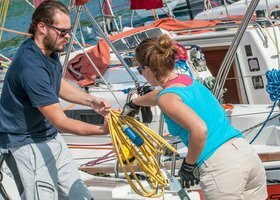 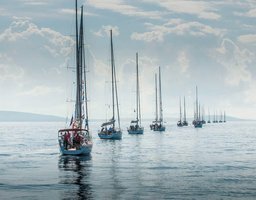 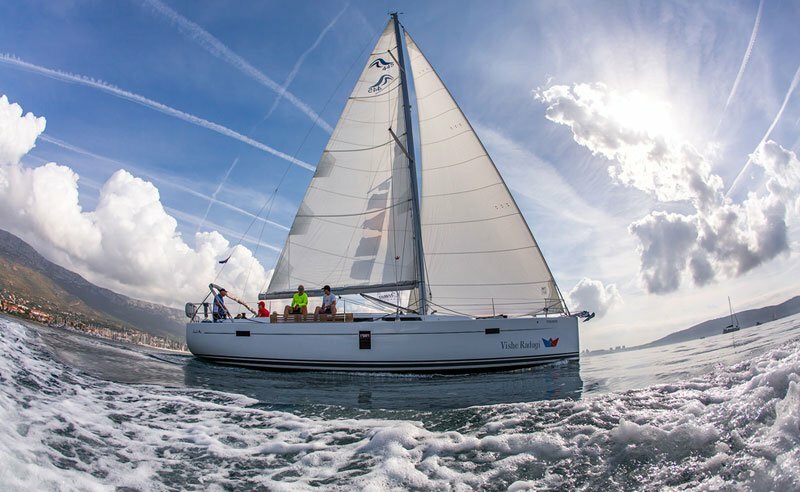 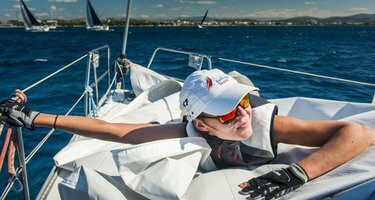 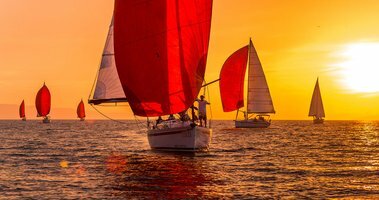 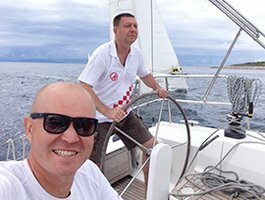 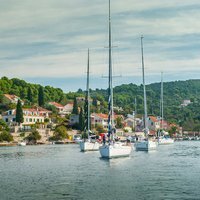 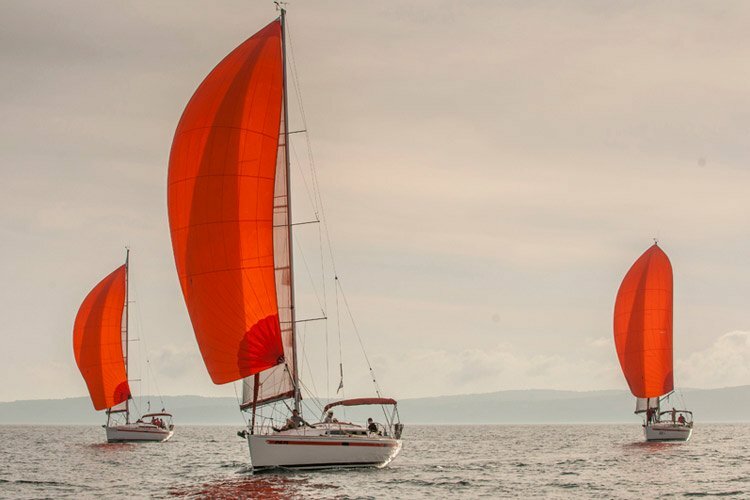 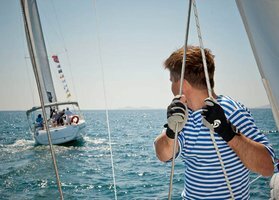 We organise regattas for both amateurs ready to embark on their first yacht voyage and professional yachtsmen and women. 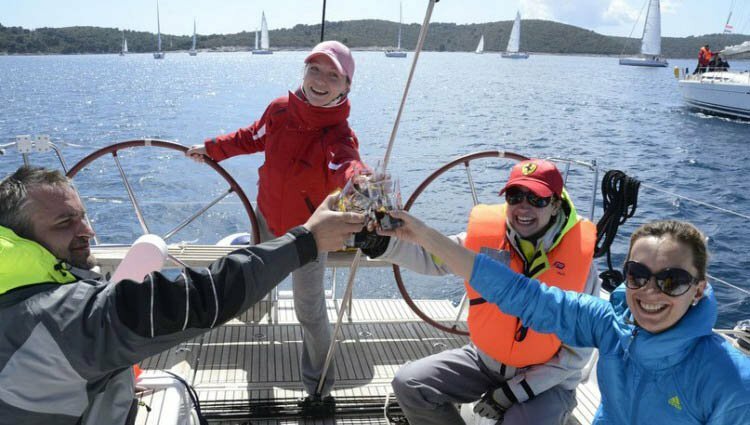 to lift the morale of your staff. 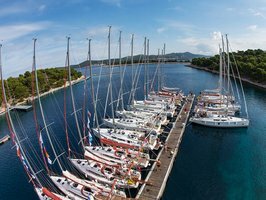 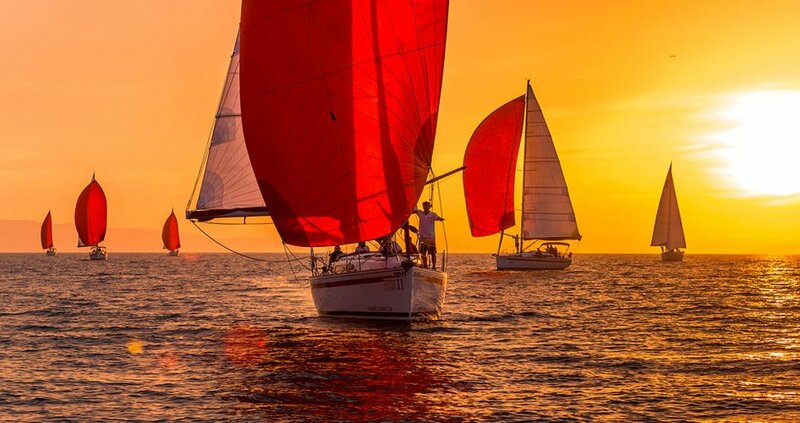 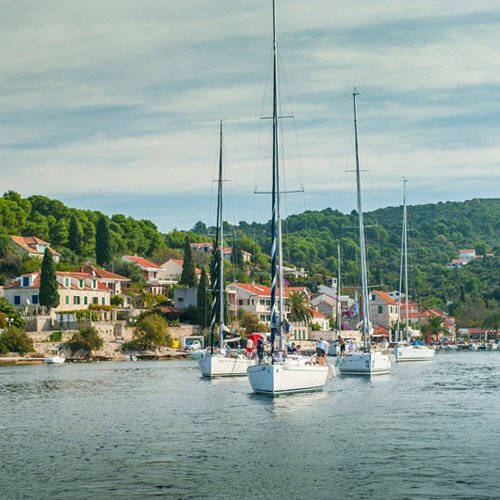 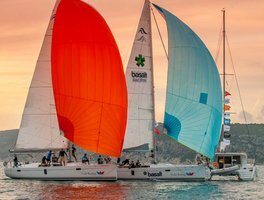 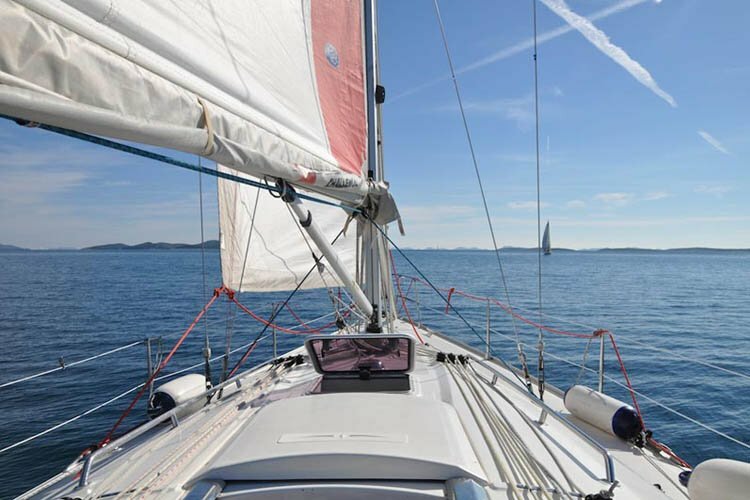 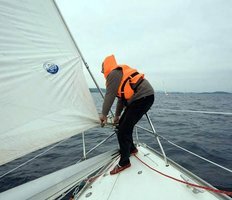 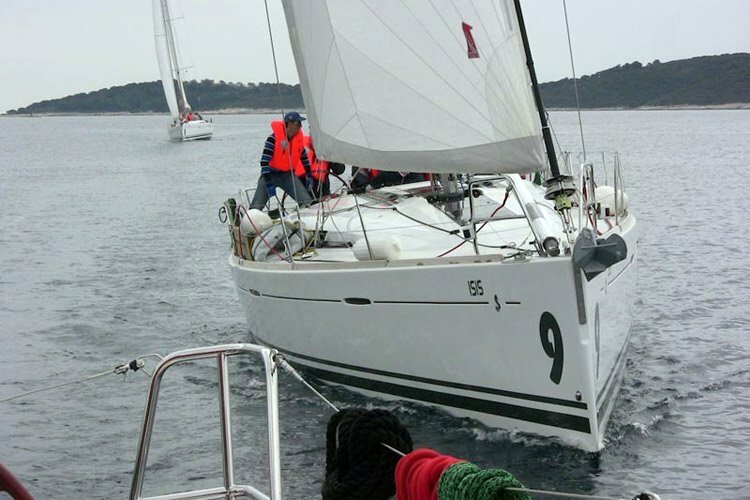 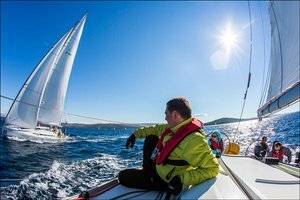 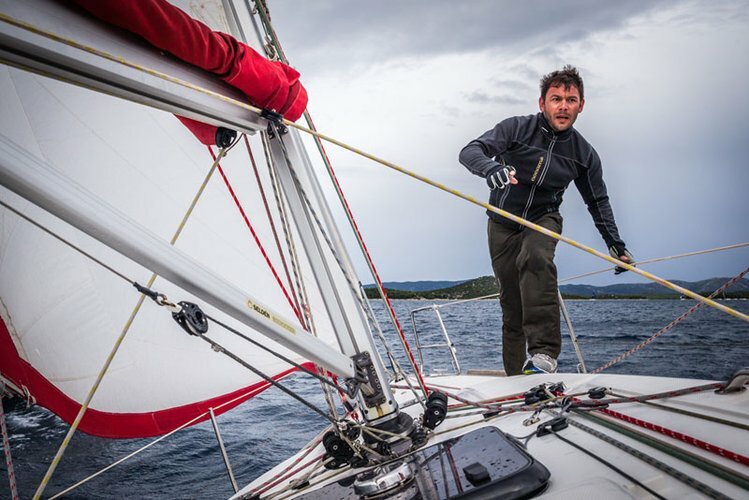 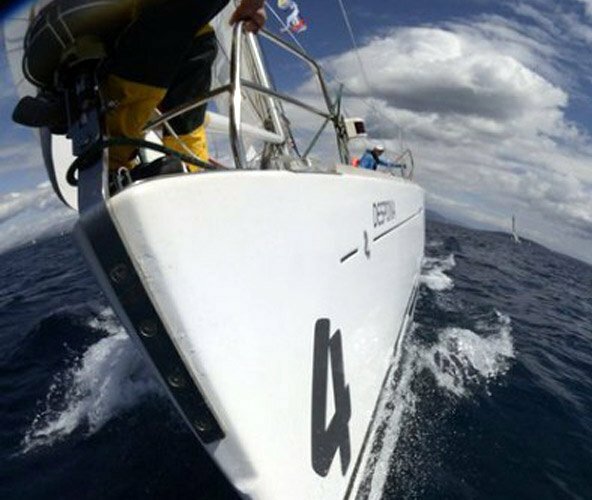 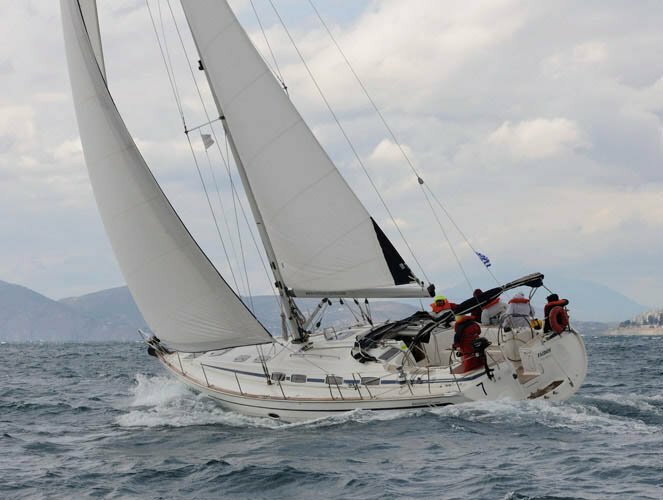 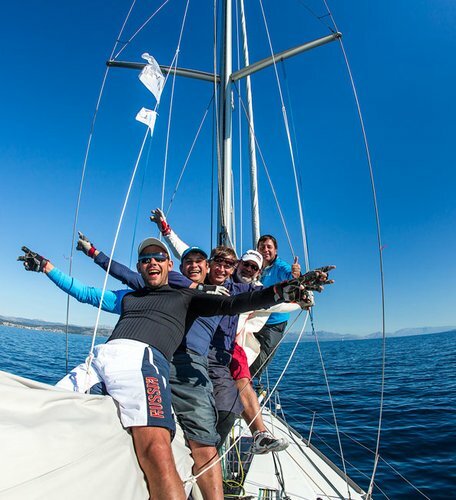 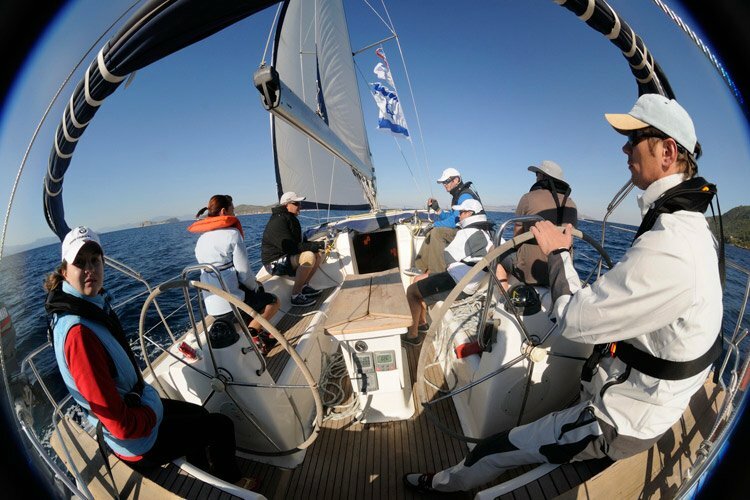 We offer you a well-planned regatta that will suit your personal interests. 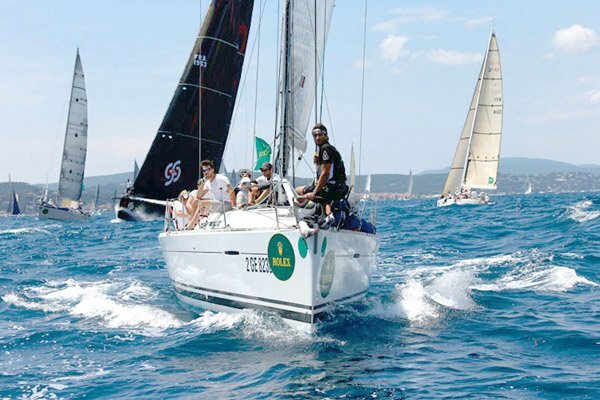 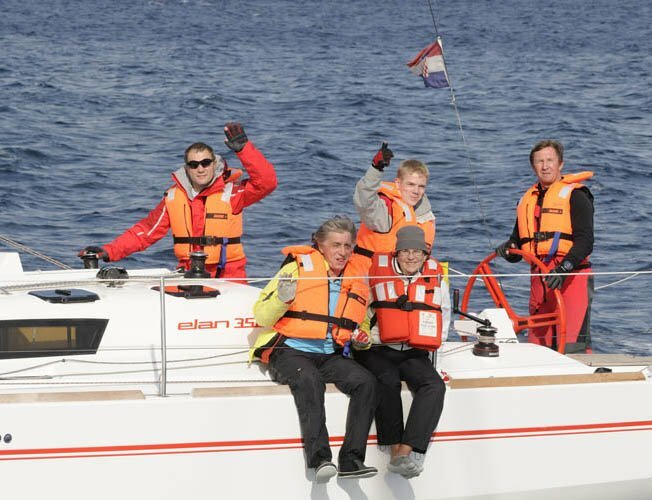 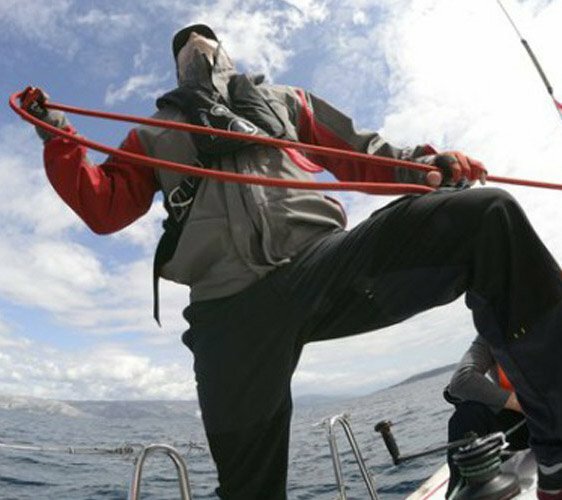 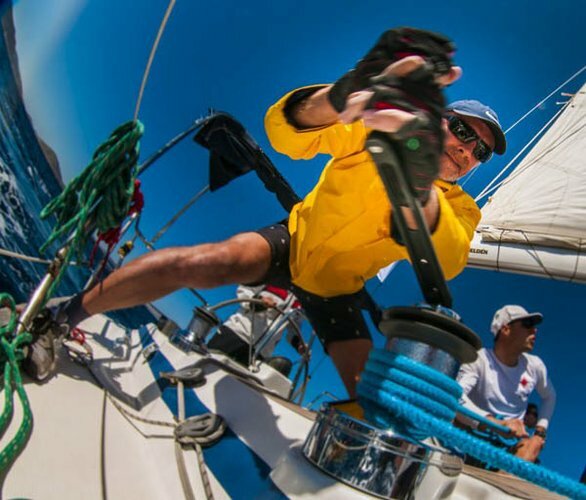 We have extensive experience in holding corporate regattas. 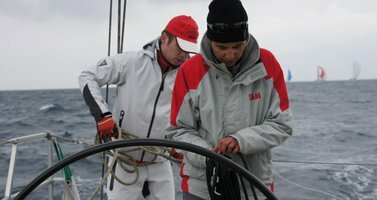 We understand what is important for each particular member of the crew and your company as a whole. 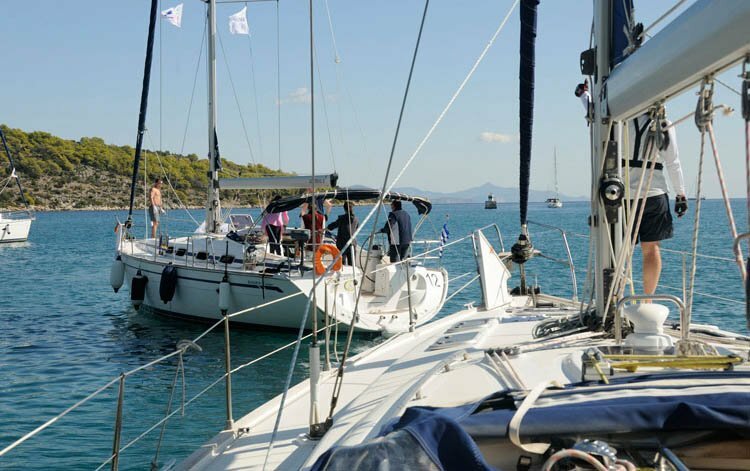 We welcome everyone, even those who have no yachting experience. 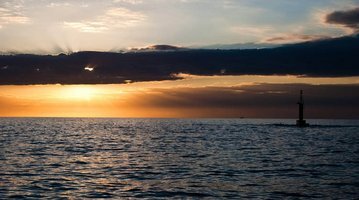 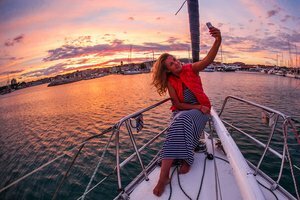 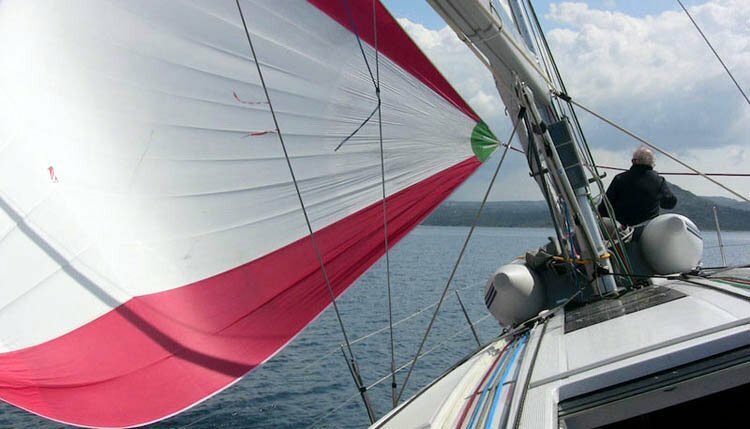 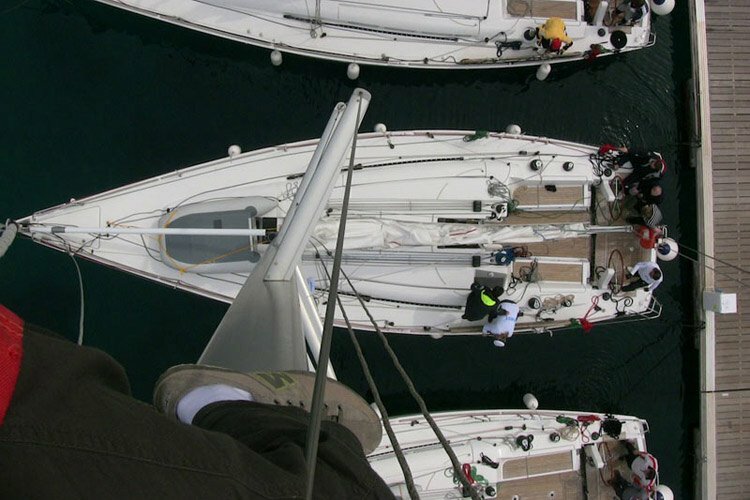 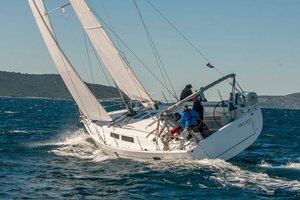 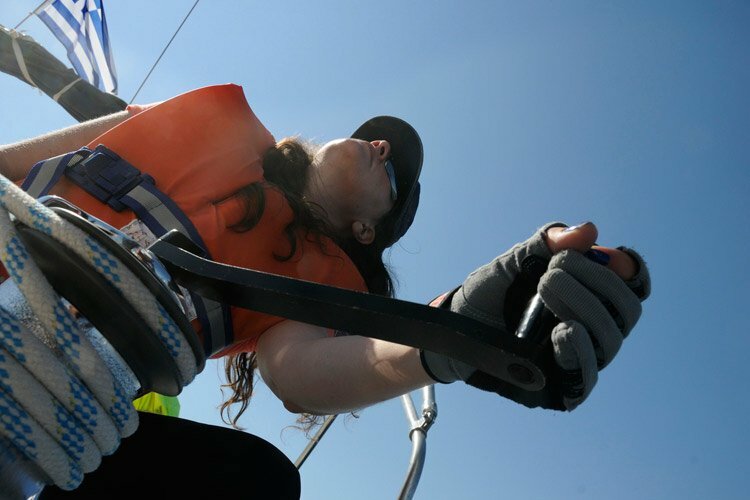 Moreover, for experienced yachtsmen amd women, we can offer an exciting challenge. 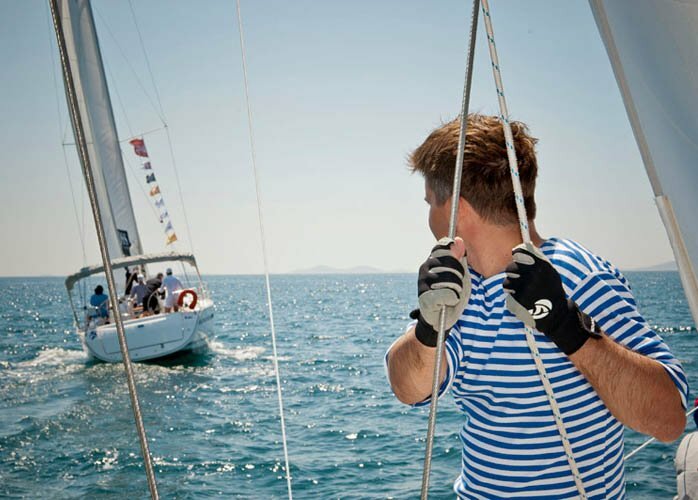 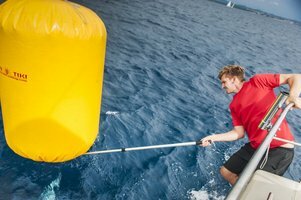 We organise regattas based on your tasks, wishes, and limitations. 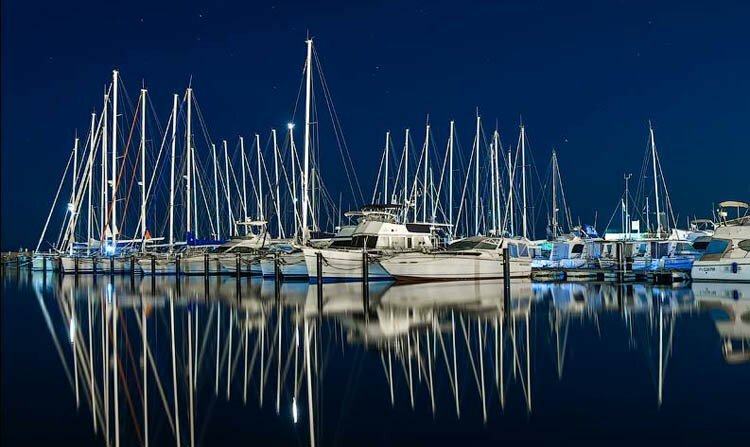 entertainment events every eveningsightseeing, visiting national parks, waterfalls, oyster farms, wineries, etc. 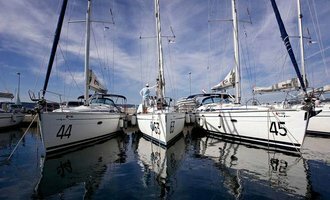 after a regattawe take your group to the airport of departure in comfortable shuttle buses. 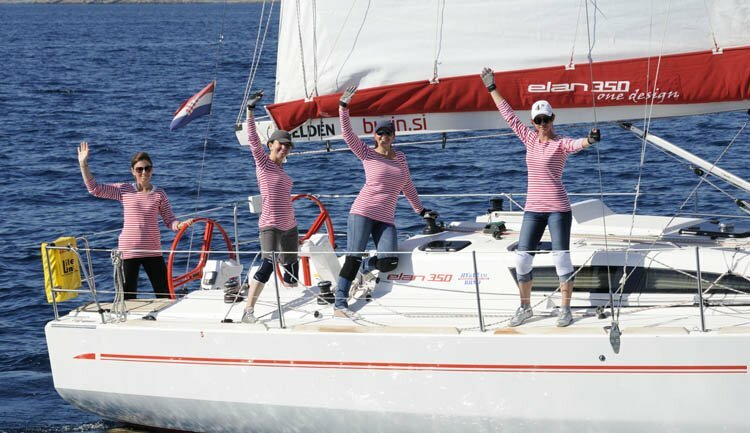 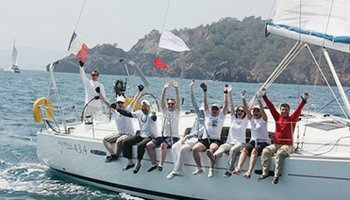 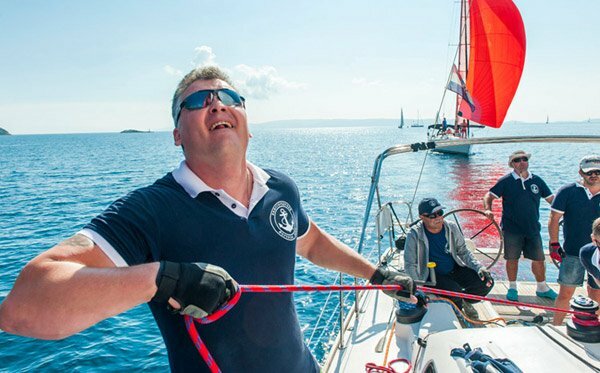 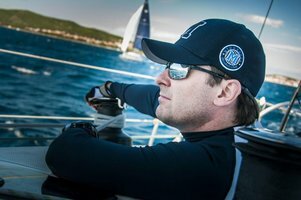 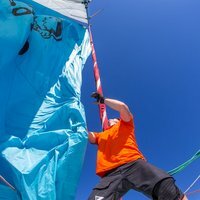 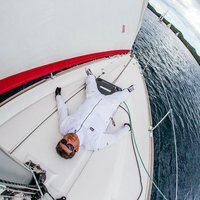 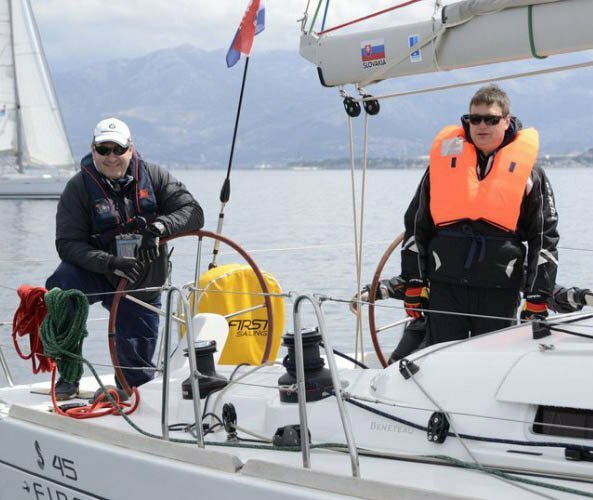 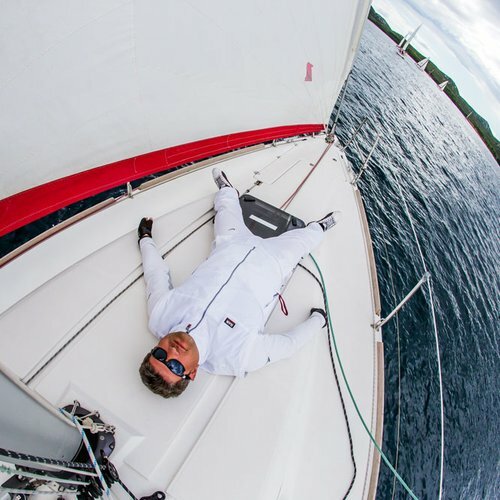 Each corporate regatta is a unique event. It is organised to satisfy each particular customer. 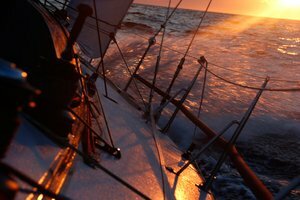 That is the only way to consider all details and achieve maximum success. We know how to do this and have all the necessary skills. 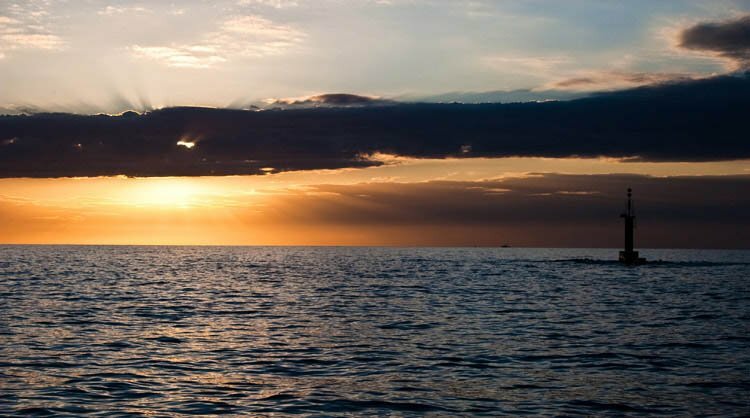 Expand your horizons with us. 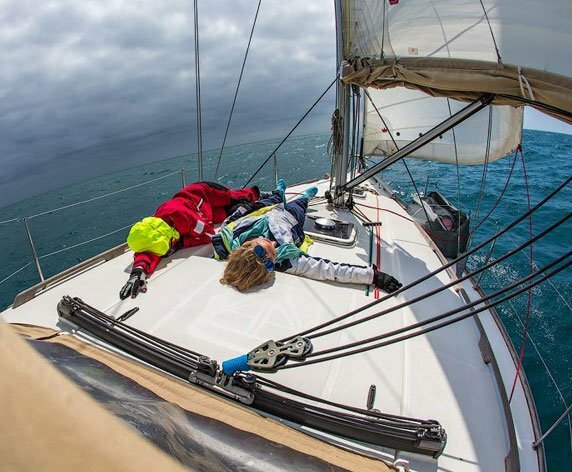 Got excited about the regatta?